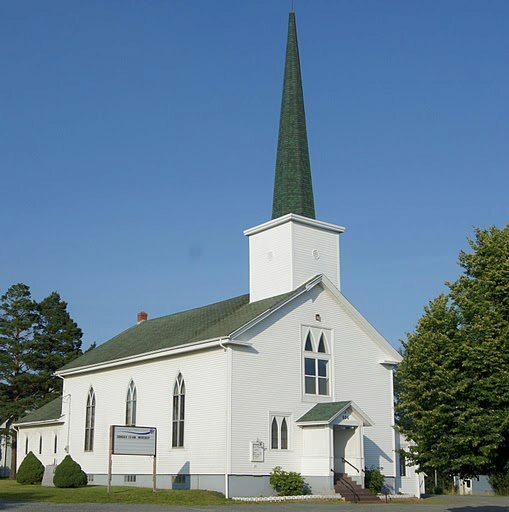 Welcome to Falmouth Baptist Church! Worship is at 10:30 am and all are invited and welcomed to attend. We are so pleased you have come to visit with us online. This website is a collection of information and resources for our church family and our community. Please see our calendar of events for upcoming services and programs you may avail yourself of. If you have any questions feel free to contact us.